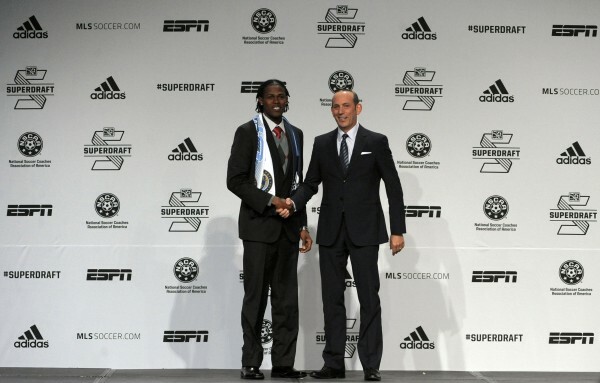 To call the 2014 MLS SuperDraft a wild affair may be putting it lightly. Many deals were made as teams moved around feverishly in the first round to get players that they wanted. The first big move started at the top as the Philadelphia Union traded up from number two to number one to snag goalkeeper Andre Blake. That was the first of six deals to take place in round one. Blake was the first of three Jamaicans selected in the first round, with youth international Andre Lewis taken No. 7 overall by Vancouver Whitecaps FC and University of Hartford product Damion Lowe selected eighth by Seattle Sounders FC. United, who moved down to number two, took arguably the best defender in the draft in Cal’s Steve Birnbaum. Vancouver took Birnbaum’s teammate Christian Dean at number three. New England had traded up to four earlier in the week nearly traded back down but opted to select Steve Neumann instead. Then the fun really began. FC Dallas traded down with Montreal at five for an international roster slot and allocation, the Impact took Eric Miller in the process. Dallas would then trade back up with Philadelphia to select at number six to get a Division 2 striker in Tesho Akindele. Seattle selected Hartford defender Damion Lowe at number 8. San Jose opted for Stanford midfielder J.J. Koval after that, and Toronto FC landed Xavier defender Nick Hagglund at number 10 thanks to yet another trade done by the Philadelphia Union. 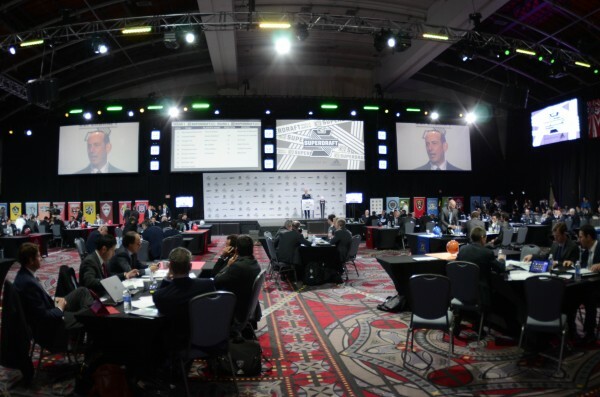 The University of California led all schools with three players selected in the first round and four overall, with defender Ryan Neil taken by Real Salt Lake with the 18th selection and midfielder Alec Sundly taken by New England Revolution with the 31st selection. 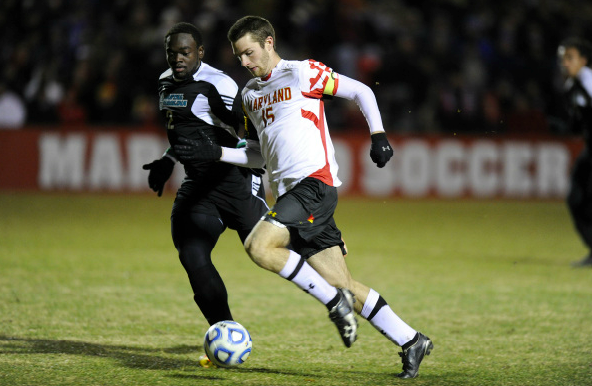 The University of Maryland, winners of the 2013 NCAA Division I College Cup, had two players taken in the first round: two-time M.A.C. Hermann Trophy winner Patrick Mullins (No. 11; New England Revolution) and forward Schillo Tshuma (No. 17; Portland Timbers).